We will create Newsletter account, create newsletter template, manage campaigns, analyse campaign results and report them. At total website, We will create Newsletter account, create newsletter template, manage campaigns, analyse campaign results and report them. Are in you touch with your customers? Are you struggling to find the time or resource to implement an email marketing strategy? Email marketing is a highly effective way to stay in front of your customers and generate leads and sales. However, most of the time, you won't time or resource to put on Email Marketing while running your business. So, let us manage your email marketing. No more worries or hassles! 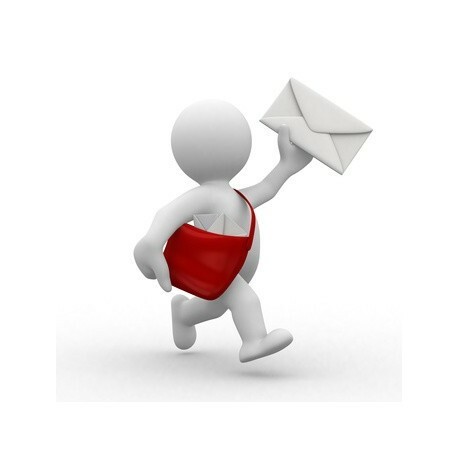 Talk to us today, about how we could help you to professionally managed email marketing services for your business. For a successful email marketing campgain and a positive ROI, Each email must be clearly defined, targetted objective, a precise message, a simple call-to-action, and must be delivered at the right time. Total Website uses a sophisticated email marketing solution to collect and manage databases, create custom HTML email designs and capture extensive data on the performance of each email campaign. 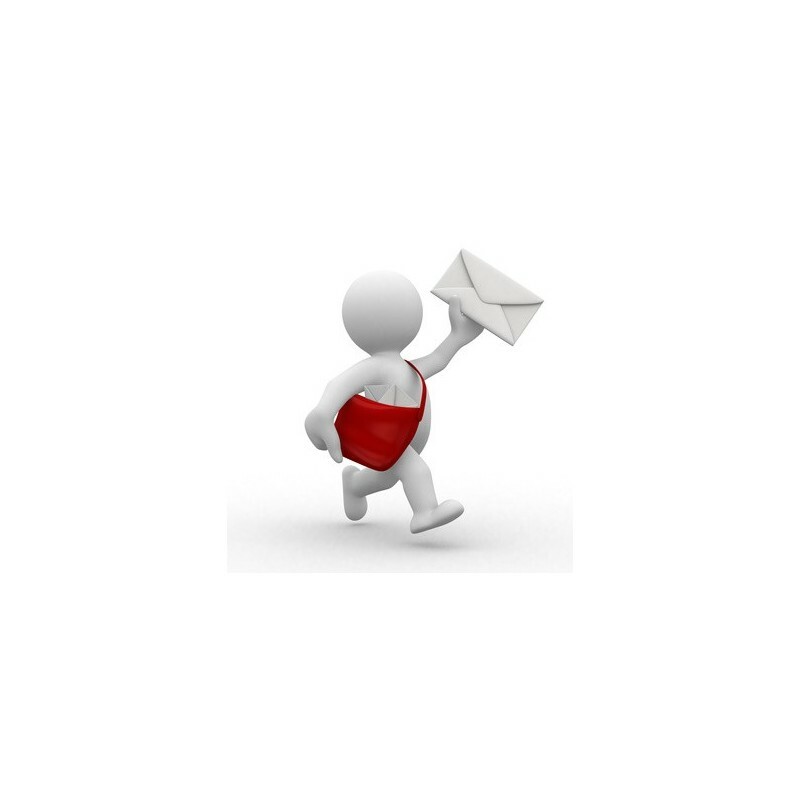 Our campaigns are always 100% compliant with the New Zealand Electronic Messages Act. Design and develop email template. Single or multiple column layout. Creatively develop every campaign to have consistent design consistent as per your business branding. Implement campaign, manage email database and schedule for sending emails. Manage soft bounces and database updates. Analyse each campaign results and report performance in user-friendly and easy to understand format. We can also integrate your email campaigns to Google Analytic to produce sound reports using Google Analytic. There will be an intial account setup fee. Then we will discuss your email marketing requirements to setup a monthly payment fee. For small-scale email marketing to manage campaigns for upto 2,000 emails, we charge by fixed monthly rate. For medium-scale email marketing to manage campaigns for upto 20,000 emails, we charge by standard hourly rate. For large-scale email marketing to manage campaigns for upto 250,000 emails, we charge by fixed negotiated monthly rate. Don't worry, if this is your first time and you are not sure how long you would need to run the campaign. We will help you all along the way. In order to get firm results on your email marketing campaigns, it is recommended to run any campaign for at least three months to begin with. 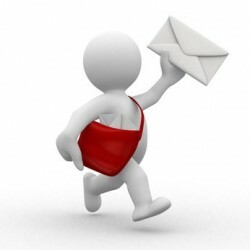 Please call us or drop a message, to discuss your email marketing requirement and give you a precise quote.